Anki Drive, an iPhone and iPad controllable slot car-style connected toy with artificial intelligence (AI) were first shown off at Apple's World Wide Developer Conference in 2013. They're now available in Apple Retail and Apple Online stores, and through other vendors. The $199 iOS-only starter kit went on sale in October of 2013 and includes a racetrack mat, two cars, charger and various manuals. Additional add-on cars and tracks are available for $69 and $99 respectively. Each car carries sensors, chips, motors and AI software that allow it to navigate along the specially designed racetrack, analyzing thousands of actions every second. As users progress, their cars become more powerful by adding addition upgrades and weapons. 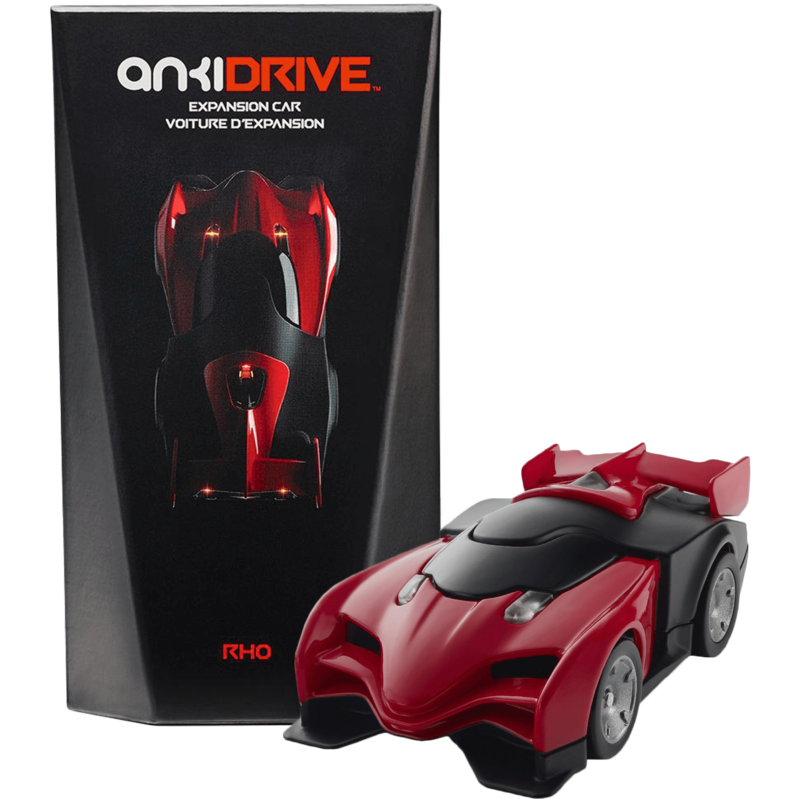 The successor to the extremely popular Anki Drive, Anki's Overdrive, is now available. Starter kits are arriving in retail stores, priced at $149, with expansion packs and Supercars available as a separate purchase. First demonstrated way back at WWDC 2013, the Anki Drive iPhone integrated car racing set will finally go on sale on October 23 for $199. Anki Drive uses artificial intelligence combined with the instructions coming from an iOS app connected to each car to control the on track action, and as Anki stated back in June, it's a "video game for the real world."